Click here to see a list of the 2018 Special Award winners. Each year the Talent Trust awards 14 Special Awards, which are awarded at the discretion of the Scholarship Selection Committee. 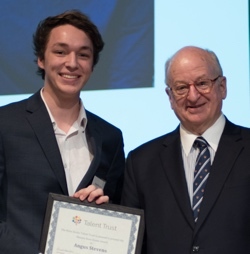 Award winners are chosen from among the pool of successful recipients who have already received a Talent Trust scholarship for the current application year. These awards are provided in addition to the scholarship amounts. If an applicant applies to either the March 1 or May 1 deadlines, and is successful in receiving a scholarship for either of those deadlines, their name is automatically put forward for consideration for the Special Awards. No other application requirements are necessary. 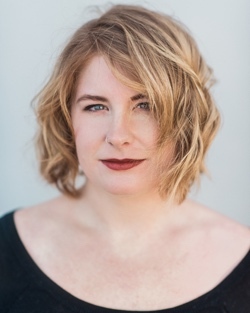 In 2018, Rebecca Wolfe, theatre, received the NSTT Lieutenant Governor Award. The Lieutenant Governor’s Award will be awarded, if merited, to the recipient who, among all others, demonstrates exceptional commitment and potential to become an established artist. The $1,500 award, was established to recognize the support and encouragement of the Lieutenant Governor, who serves as the NSTT's Honorary Chair. 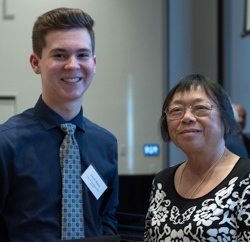 Clarinetist Lucas March (left) is the recipient of the 2018 Yue Lih and Marion Kuo Award. He's pictured here with Marion Kuo (Quinn). New in 2017, Yue Lih and Marion Kuo Award will be awarded to a recipient who shows exceptional commitment and potential in music as an instrumentalist. The award is made possible by Marion Kuo and Earl Wadden to recognize Marion’s father Yue Lih Kuo. The award is $1000. Curtis Botham (left), visual artist, and Claire Campbell, dancer (right) are the 2018 recipients of the 2011 Canada Games Young Artist of Exellence Awards. Julia Rivard (centre) represents the award sponsor. The 2011 Canada Games Young Artist of Excellence Awards will be awarded to any recipient, regardless of age, from any artistic discipline, who best exemplifies the qualities embraced by the Nova Scotia Talent Trust, that of the utmost commitment, promise, exceptional technique, talent and the highest achievement of excellence, someone who demonstrates the passion and drive to become a professional Nova Scotia artist in their field of discipline. A recipient is only eligible to receive this award once. Two awards will be given out annually, if merited. These two awards, valued at $10,000 each, will be awarded starting in December 2013 for ten years and are the legacy of the 2011 Canada Games Young Artists of Excellence Program. 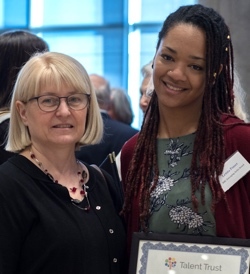 Letitia Fraser (right) recipient of the 2018 RBC Emerging Artist Award, with RBC representative Darlene Connolly. RBC Emerging Artist Award was established in 2012 by RBC Emerging Artist Project. It will be awarded, if merited, to the recipient who, among all others, has completed initial studies and shows exceptional commitment and professional potential as an artist. Preference will be given to any film/new media, literary, or visual arts students, followed by theatre, dance, and music students. The award is $ 1,500. (l-r) Charlotte Wilson-Hammond, Becky Nolan-Welter, Executive Director of VANS with Brianna West, recipient of the 2018 Charlotte Wilson-Hammond/VANS Award. 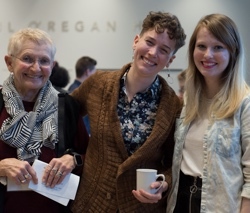 The Charlotte Wilson Hammond/Visual Arts Nova Scotia Award will be awarded, if merited, to a recipient who shows exceptional commitment and potential in the field of visual arts. The award is made possible by Charlotte Wilson Hammond, who was the 2003 recipient of the Province of Nova Scotia’s Portia White Prize and who named the NSTT as the Portia White Prize Protégé and contributed $7,000 to support the award for as long as the fund lasts. The award is $1,000. Angus Stevens with His Honour, the Honourable Arthur LeBlanc Lieutenant Governor of Nova Scotia. 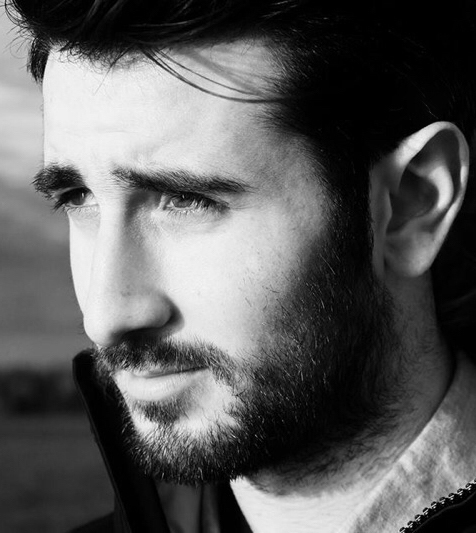 Angus is the recipient of the 2018 Theatre Nova Scotia Award. The Theatre Nova Scotia Award, named for the award’s sponsor, will be awarded, if merited, to a recipient who shows exceptional commitment and potential in theatre. The award is $500. Carrigan MacDonald, ballet dancer, is the recipient of the 2018 Janice Merritt Flemming Award. 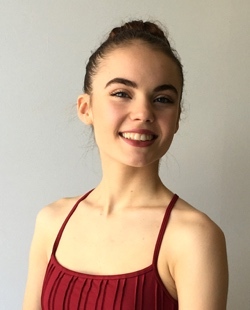 The Janice Merritt Flemming Award, named for the award’s sponsor, will be awarded, if merited, to a recipient who shows exceptional commitment and potential in dance. Janice Flemming served on the NSTT's Board for 23 years, while making significant contributions within the dance community. The award is $1,000. Lucie Schmidt, contemporary dancer from Dartmouth, is the recipient of the 2018 Robert G. Jackson Award. The Robert George Jackson Award, named for the late Robert Jackson who loved the arts, was established in 2011 by his widow, Daphne Cruikshanks. It will be awarded, if merited, to a NSTT recipient who shows exceptional commitment and potential in dance. The award is $2,000. 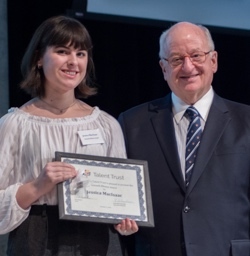 Jessica MacIsaac, composer, recipient of the 2018 Kenneth Elloway Award, with His Honour The Honourable Arthur J. LeBlanc, ONS, QC, Lieutenant Governor of Nova Scotia. The Kenneth Elloway Award, named for musician, composer and conductor, Kenneth A. Elloway, will be awarded, if merited, to a recipient who shows exceptional commitment and potential in classical orchestral conducting or composition; choral music conducting or composition; classical vocal or instrumental performance. The $750 award is funded by the Elloway family. 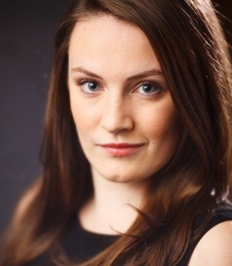 Breanna Miller, soprano from Hubley, is the recipient of the 2018 Talent Trust Portia White Award. 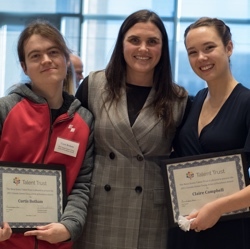 The Portia White Award, named for the first Nova Scotia Talent Trust scholarship recipient, will be awarded, if merited, to a recipient who shows exceptional commitment and potential in voice. Portia White was supported by the NSTT from 1944 to 1947 while she studied voice in New York City, where she embarked on an illustrious career as an international concert soloist. The $1,000 award is funded by Dalhousie University’s Music in Medicine program. 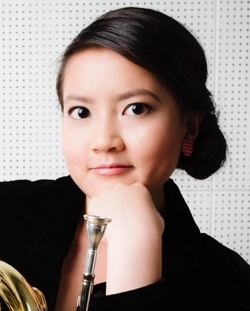 Mimisu Lee, French horn player from Halifax, is the recipient of the 2018 Raymond Simpson Award. The Raymond Simpson Award, named in memory of Raymond Simpson, long-time Secretary for the NSTT who contributed years of service to its management, will be awarded, if merited, to a recipient who shows exceptional commitment and potential in music as an instrumentalist. The award is $1,000. 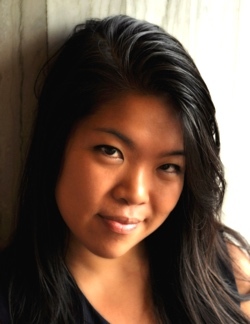 Cindy Thong, pianist from Head of Jeddore, is the recipient of the 2018 Tietje Zonneveld Award. Tietje Zonneveld Award was established in 2012 through a generous donation by Tietje Zonneveld. It is awarded to the pianist who, amongst all others, shows the greatest artistic potential and excellence. The award is $1,000. Gharrett Paon was the 2017 winner of the Shelagh Mackenzie Award.